The topic of psychedelics is not the usual topic one may expect to hear being discussed at the World Economic Forum’s annual meeting in Davos, Switzerland. The conference takes place every year and is made up of the world’s leaders, very wealthy businessman, and investors who meet to analyze the current issues that are happening around the world. The session focused on shifting science into adopting psychedelics into approved medical treatments. According to the recent debates surrounding the potential therapeutic benefits of hallucinogens like LSD, mushrooms, MDMA and marijuana to treat and even cure medical disorders and illnesses have been a topic of discussion among world leaders. Despite the vague evidence that the active ingredient, in psychedelic mushrooms, known as psilocybin can help people suffering from depression and anxiety even alcoholism, more studies are currently being conducted to examine the exact effects and side effects. Many nonprofit groups have put forth their efforts in raising money for psychedelics, for example, the Multidisciplinary Association for Psychedelic Studies has raised more than $70 million for research on MDMA, marijuana, LSD, and ayahuasca. However, a new group seeing the profit that could steam from the production of medical psychedelics for treatment. One of those groups is a start-up company that comes from Silicon Valley ran by Peter Thiel that produced almost 20,000 doses of the active ingredient in magic mushrooms to study how the psychedelic drug may treat depression. Many of the companies argue that substances like psilocybin should be reclassified from a Schedule 1 drug (no known medical benefits) to a Schedule IV (conventional prescription drugs) by the Food and Drug Administration in the U.S. 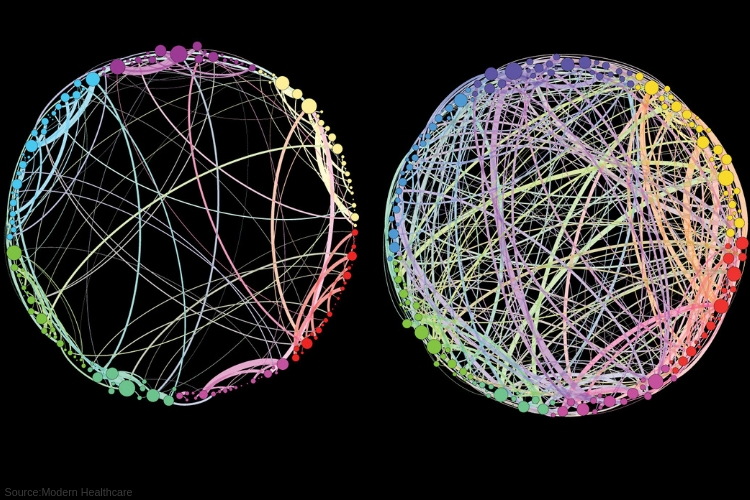 The push for medical psychedelics is on the same path as the lead up to medical marijuana. Today, the two main drugs that are leading the way are psilocybin and MDMA. Experts are fascinated by the way psilocybin appears to suppress the symptoms of severe depression– particularly in cases were the disease that fails to respond to as many as half-dozen other top-line treatments. In comparison to MDMA in the context of talk therapy, which has been seen to help post-traumatic stress disorder brought on by an acute experience of violence. Ketamine and Marijuana have also caught the interest of researchers, who believe their psychedelic properties could add to the treatment of depression and anxiety. Last week was a massive accomplishment for medical psychedelics for the world, and experts believe if things continue as they are the first legal uses of psychedelics as medicine could happen within the next few years. During the world meeting, Carhart-Harris announced that he hopes to see something happen in the direction of treating severe depression by 2024. Experts caution people who have a family history of schizophrenia or bipolar disorder when taking psychedelics drugs, although more studies are being conducted to pinpoint the mental effects people may experience.